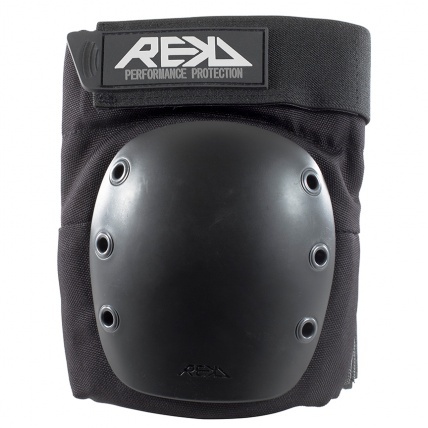 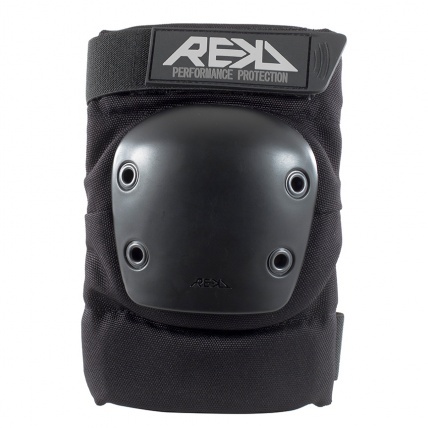 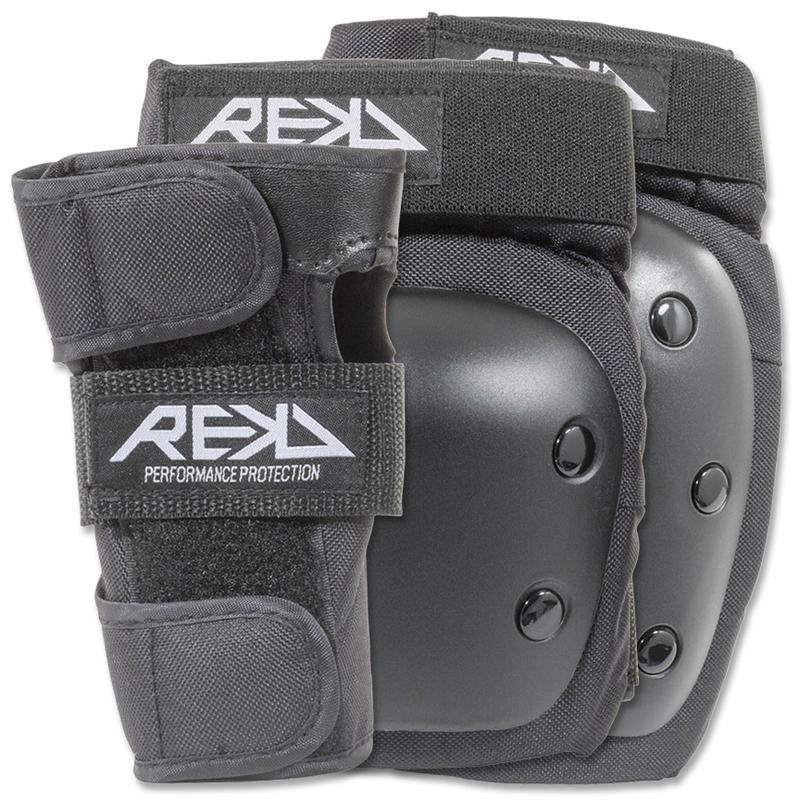 Featuring heady duty knee, elbow and wrist pads, the heady duty triple pad set is a perfect bumper pack for any extreme sports enthusiast. 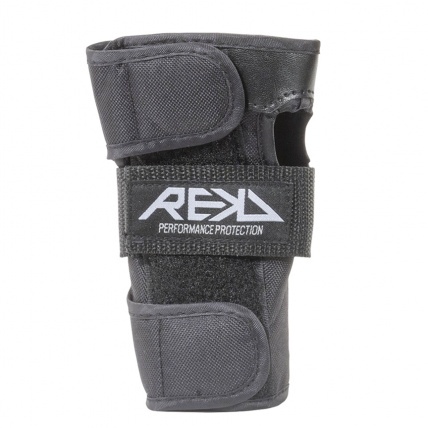 Comfort lining keeps you feeling fresh, whilst the styling keeps you looking good on the ramps. The pads have hard wearing impact caps, with the wrist guards offering a dual splint for 360 degree protection with triple straps for extra strength and support.